Two exciting lipstick launches are happening in just two hours and I cannot wait. 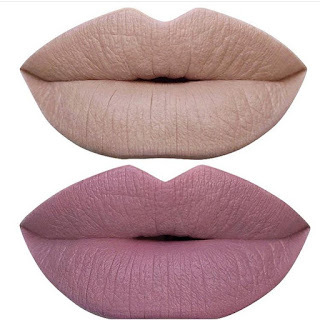 The first is Dose of Colors liquid lipstick ($18) in two beautiful nudes, Sand and Stone. These are liquid matte so it is recommended that you exfoliate prior to applying in order to get the best wear out of them. I do own a few other shades from the line (Berry Me is one of my all time favorite colors) and am very happy with their performance. 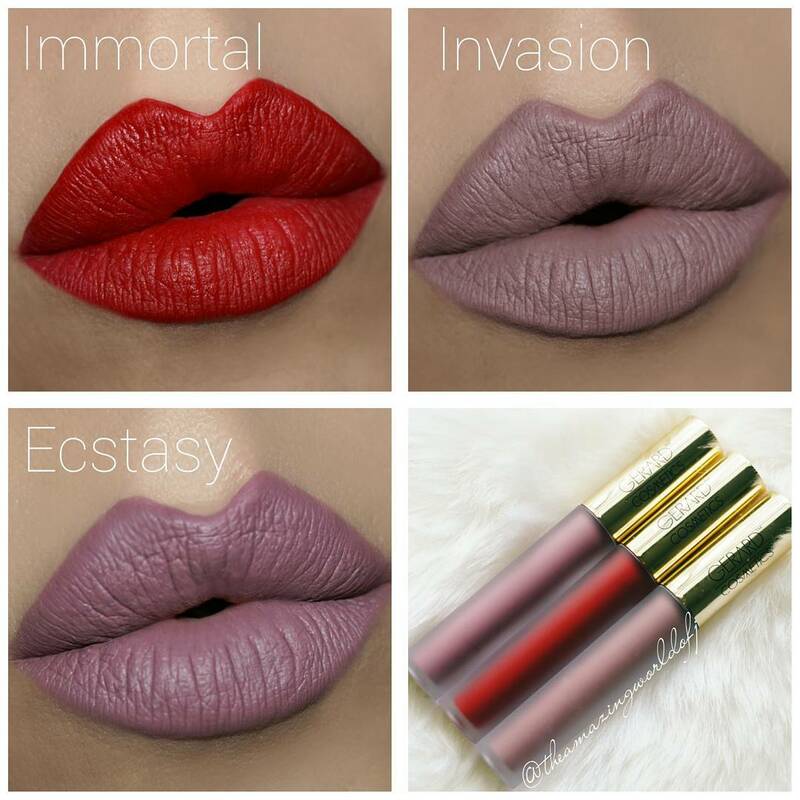 And of course, like DOC's other liquid lipstick shades, both are vegan, paraben free, gluten free and cruelty free. We like that! These colors were part of a three shade bundle last year but are being released individually today at noon PST. So if you missed out, now's your chance. In case you're wondering about the third color in the bundle, appropriately named Brick, it will be released sometime in November (it is equally gorgeous).